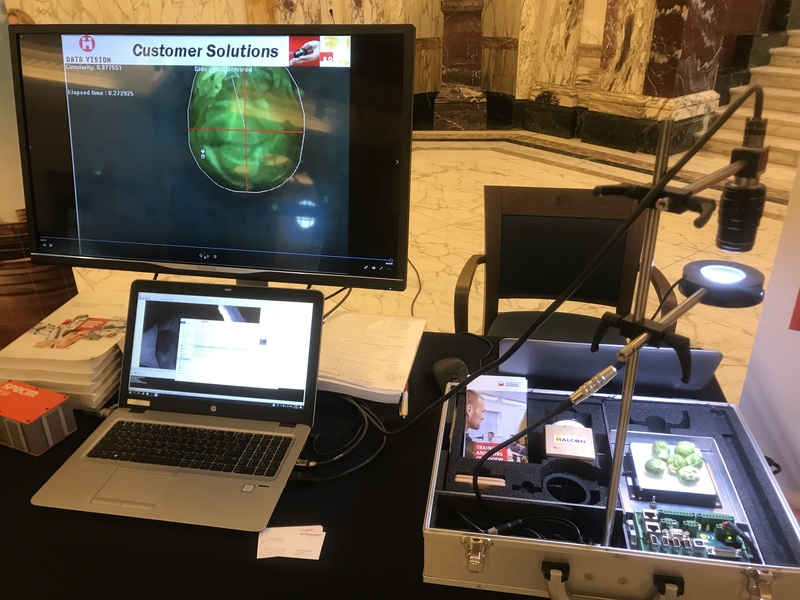 Two partners of the FoodPackLab Consortium, the Packaging Cluster and secpho, participated in the event of the European Photonics Roadshow Series, that has been held in Amsterdam on the 14th and 15th of February. The event was entitled “Photonics for agrofood”, dealing with new applications of photonics in the field of agriculture and food processing in order to answer the following question: How to feed 9 billion people in 2050? This roadshow, organised by the EPRISE project, aimed to provide SMEs with solutions on how to overcome the market barriers and to boost collaboration in Europe via pre-arranged B2B meetings. It was a great opportunity to meet other European photonics companies, seek advice from end-users and experts in agriculture and food, and to explore new business leads and potential collaborations. After the USA, the Netherlands is worldwide the largest export market not only for agriculture and food products, but also for innovative technology in these two application areas. The event’s agenda included a range of international experts from industry and academia about the future of photonics in agritech and food, how the challenges could be overcome, and also from successful companies operating in these markets. The first day focused on the value chain, including R&D, along with expert presentations and pitching sessions from photonics companies and end users. The second day featured a parallel program with presentations, pre-arranged B2B meetings and exhibitions. The event also served to hold a meeting of the FoodPackLab project with its two collaborating clusters VIFU Cluster (Danish Knowledge Centre for Food Innovation) and CORIFI (Photonics Cluster from Italy) and to focus on the next steps with these new partners. The next EPRISE event will take place in Newcastle in the first week of April 2019. On the 16th and 17th of May the European Photonics Roadshows Series will join forces with the FoodPackLab programme and organize a combinded event in Barcelona which will be dedicated to the application of new technologies to the food industry and agriculture.